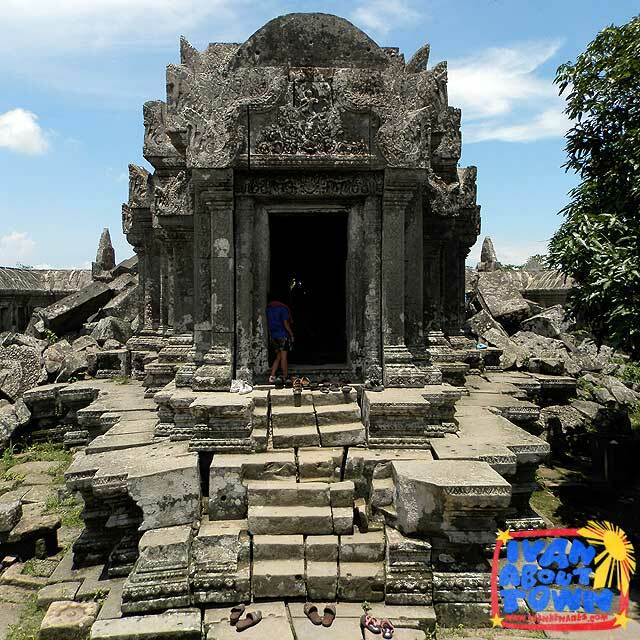 An island steeped in deep Hindu-religiosity in a predominantly Muslim nation, with colorful temples and traditions, captivating landscapes and numerous surfing beaches with a vibrant nightlife, visiting Bali can be an unforgettable cultural experience. 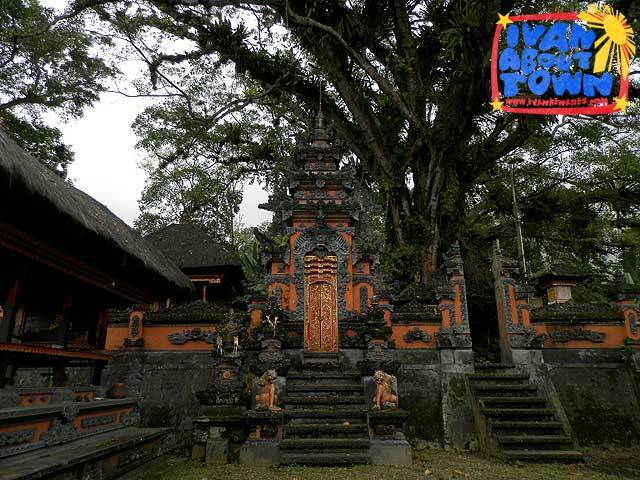 It is no surprise then that the Cultural Landscape of Bali Province was inscribed in the UNESCO World Heritage List in 2012. 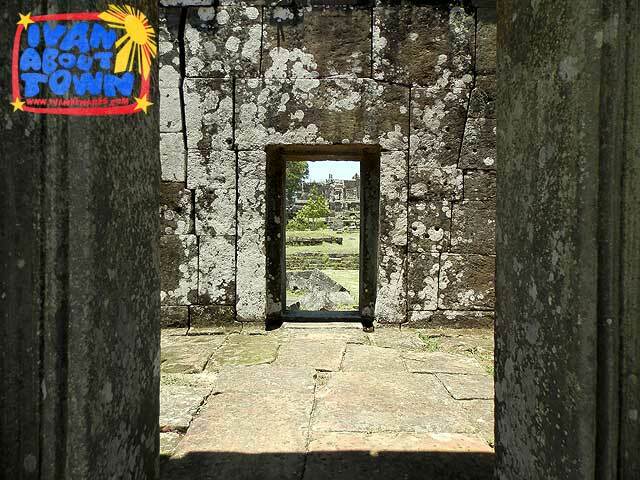 This inscription has four locations: (1a) Supreme Water Temple Pura Ulun Danu Batur, (1b) Lake Batur, (2) Subak Landscape of Pekerisan Watershed, (3) Subak Landscape of Catur Angga Batukaru and (4) Royal Water Temple Pura Taman Ayun. 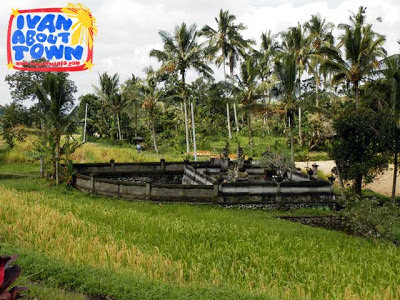 The Pekerisan Watershed includes Subak Pulagan, Subak Kulub, Kulub Village, Tampaksiring Village, Manukaya Village, Pegulingan Temple, Tirta Empul Temple, Mengening Temple and Gunung Kawi Site. 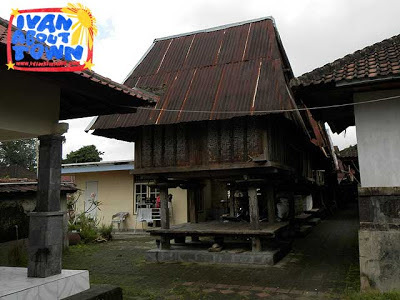 While Catur Angga Batukaru is composed of fifteen subak namely Bedugul, Jatiluwih, Kedampal, Keloncing, Penatahan, Pesagi, Piak, Puakan, Rejasa, Sangketan, Soka, Tegallinggah, Tengkudak and Wangaya Betan. I went to three sites early this month. These are the Tirta Empul Temple (which I also got to visit in 2009), the Royal Water Temple Pura Taman Ayun, and the subak of the Jatiluwih Rice Terraces, said to be the best-preserved of the subak included in the inscription. My immersion in Jatiluwih was quite profound thanks to the invitation of Heru and Grace Tarjoto. 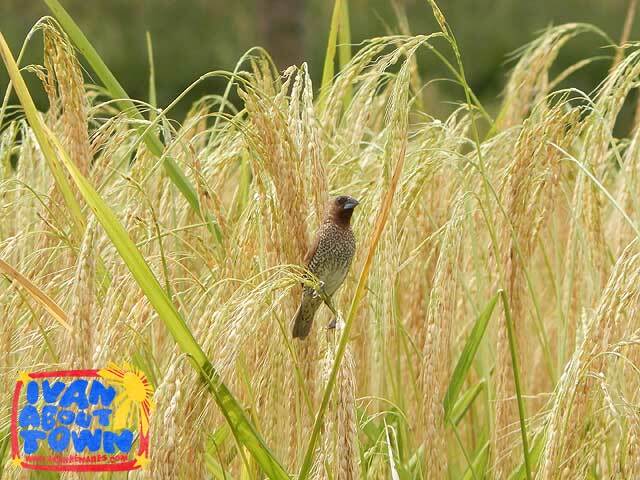 The Tarjotos, who own a rice mill in Jatiluwih, contribute quite a lot to the promotion and distribution of Jatiluwih red rice. And Grace, a Filipina who has lived in Bali for so many years, is the honorary consul of the Philippines in Bali. It took me two hours to get to Jatiluwih Village from Kuta. There were no highways. Just narrow rural roads that took me through Bali's verdant rice fields. I dozed off at times, having been up quite late the night before. But the view of the rice terraces as we neared Jatiluwih was incentive enough to stay alert. 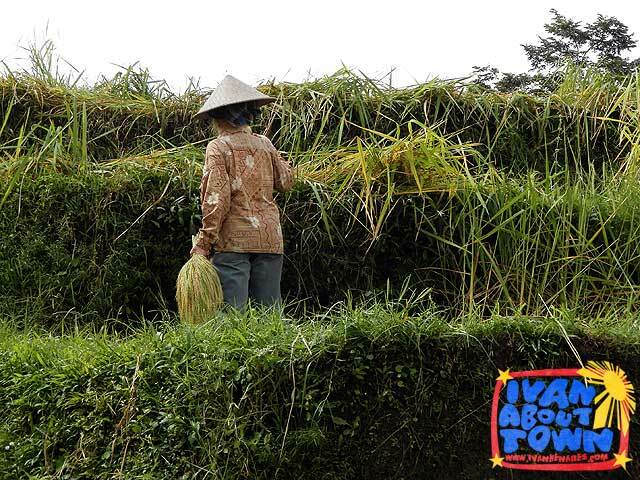 I'd ask my driver to stop occasionally for me to capture the picturesque views of villages amidst the rice terraces. 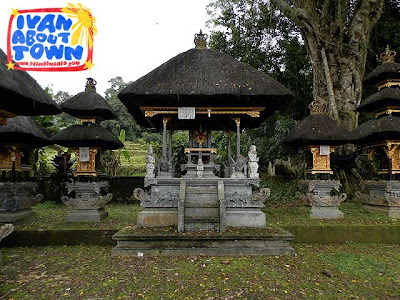 Towering over Jatiluwih Village are three grand mountains namely Mount Batukaru (2276m), Mount Sangyang (2,093m) and Mount Poohoen (2,063m). Unfortunately, clouds beat me to the view by a good thirty minutes or so. Some photographers stay overnight in Jatiluwih just to capture the scene of the three mountains with fertile rice terraces below. 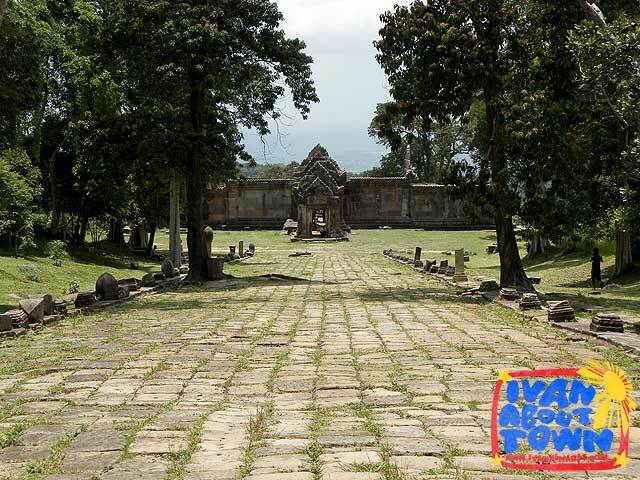 Jatiluwih Village is further divided into seven communities or tempek that form three subak. Subak Gunung Sari has Umakayu (38ha) and Gunung Sari Desa (45ha). 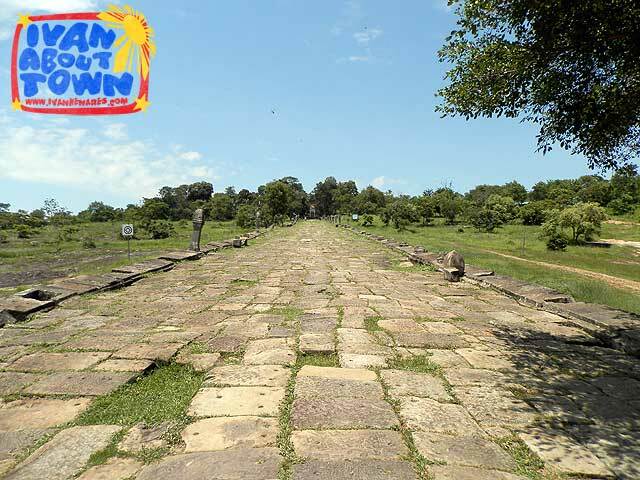 Subak Jatiluwih has Central Jatiluwih (90ha), Besikalong (40ha) and Kesambih (25ha). 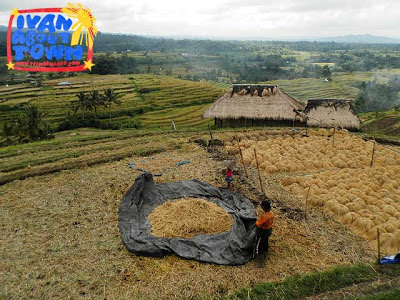 While Subak Kedamaian has Umadui (30ha) and Kedamaian Utara (35ha). 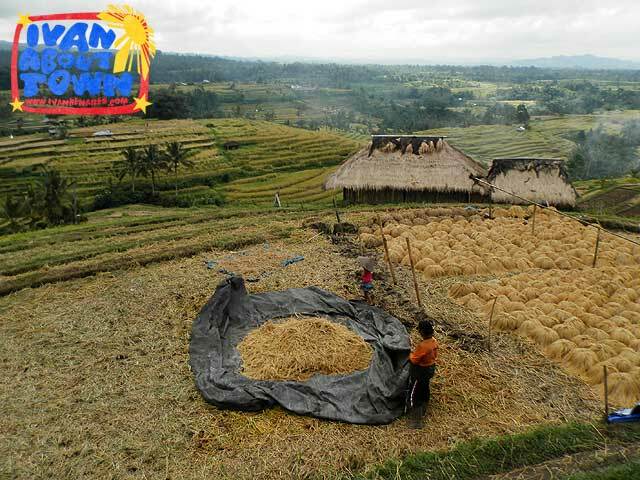 Most of the rice in Central Jatiluwih had been harvested over the past few days. So the rice terraces weren't as picturesque as they should be. Good thing the harvest in Gunung Sari wasn't due until a few more days, thus giving me the opportunity to experience beautiful scenes of Bali's agricultural heritage. 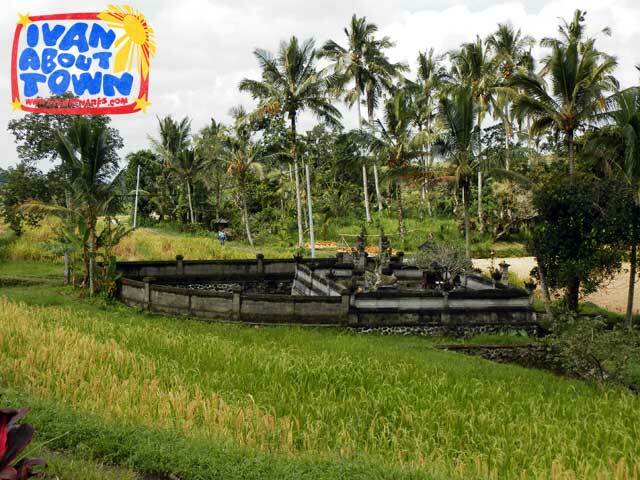 Subak is all about water management and the beautiful interaction between man and nature. 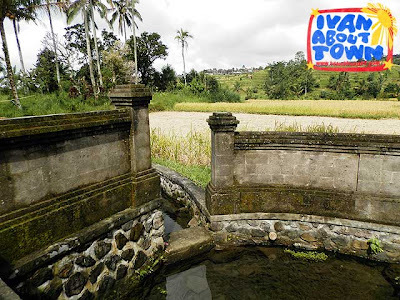 Water for irrigation comes from several natural springs that bubble in various points throughout the subak. 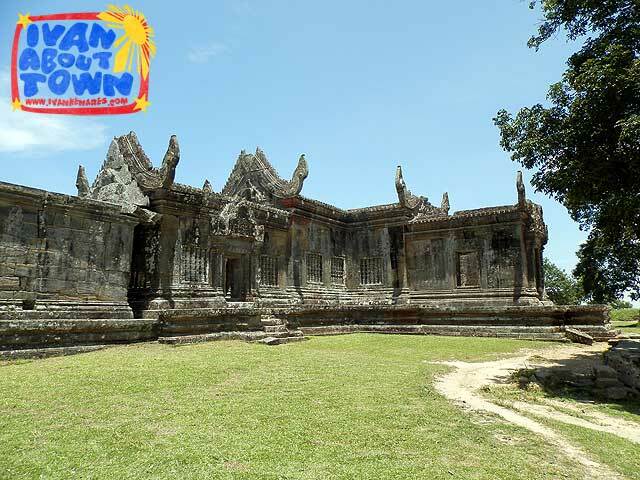 Springs are marked by a water temple (bhet gedong), each providing irrigation to the paddies below through water channels called sungai. Farmers care for the spring but don't get to use the water. Rather it benefits other farmers below. 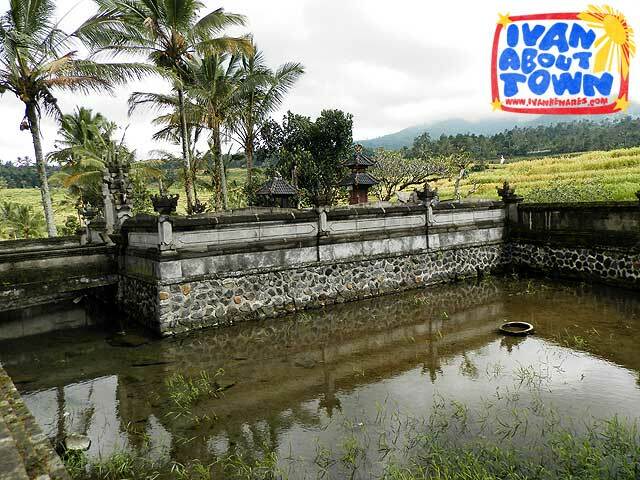 And that's the spirit of cooperation in this unique water management system of Bali. Even cow sheds have a use, each with two cows, and strategically located across the system. The waste produced by the cows serves as fertilizer, with water from the springs and rain washing the manure to the rice fields. 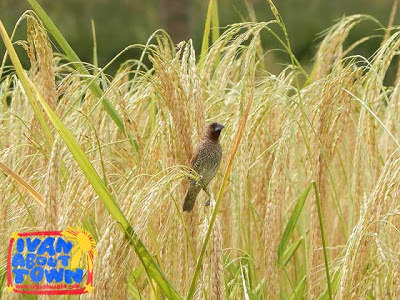 Everything is natural here and Jatiluwih's fragrant red rice is proudly organic since even insects and birds are repelled naturally by certain genetic features of the rice variety. 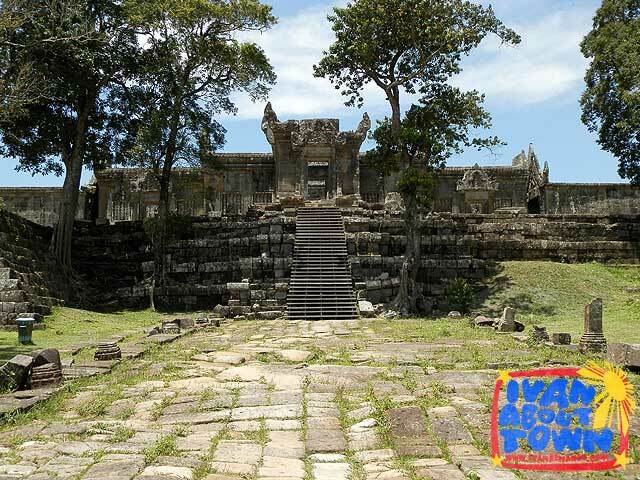 But with the UNESCO inscription, tourists have started to arrive. 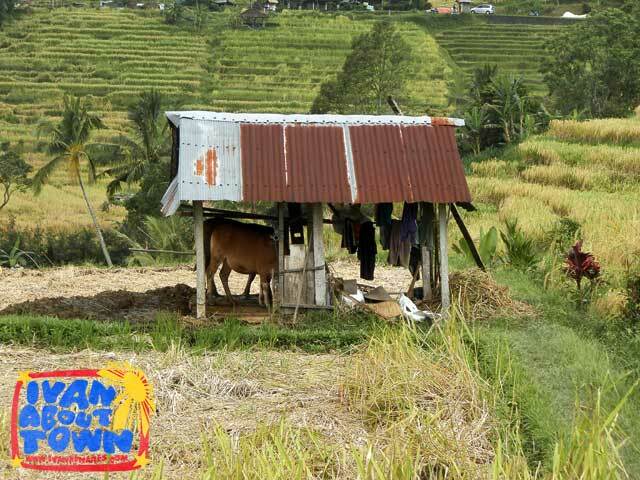 There's a construction frenzy for tourist accommodation and facilities in Central Jatiluwih which if unregulated, might erase the charm and essence of this beautiful village. 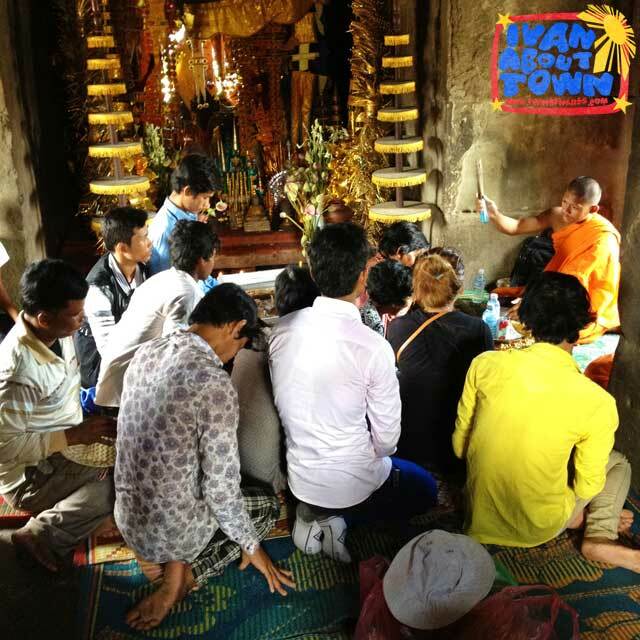 I was also told stories of the local government confiscating funds raised by the village through entrance fees, leaving nothing for the community for restoration and cultural promotion. The local politicians say that the collections are rightfully theirs because the village is in their jurisdiction. Too bad since the locals wanted to use the funds to purchase instruments to train their children on musical traditions that have faded away. Time is running out as elders who can teach these dying traditions to the local community, are themselves dying of old age. It makes me angry listening to stories and the unfair treatment they get because of a question of turf. More than a tourism masterplan which politicians are more keen on preparing, Jatiluwih badly needs a masterplan to restore its irrigation system and to protect the subak, most especially the forest reserve above the village which is unfortunately privately-owned. What will stop the owners from building resorts and other infrastructure in this delicate forest reserve as Jatiluwih becomes more popular to tourists? If the unregulated development continues, Jatiluwih may lose the springs that produce the very water that irrigates its rice terraces. 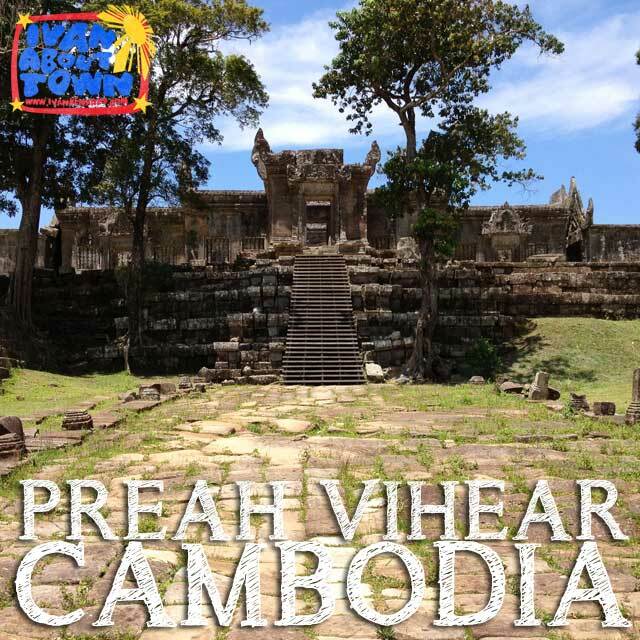 This development may erase the very essence of the subak. Before I left Jatiluwih, we passed by the community temple (pura puseh) of Gunung Sari. 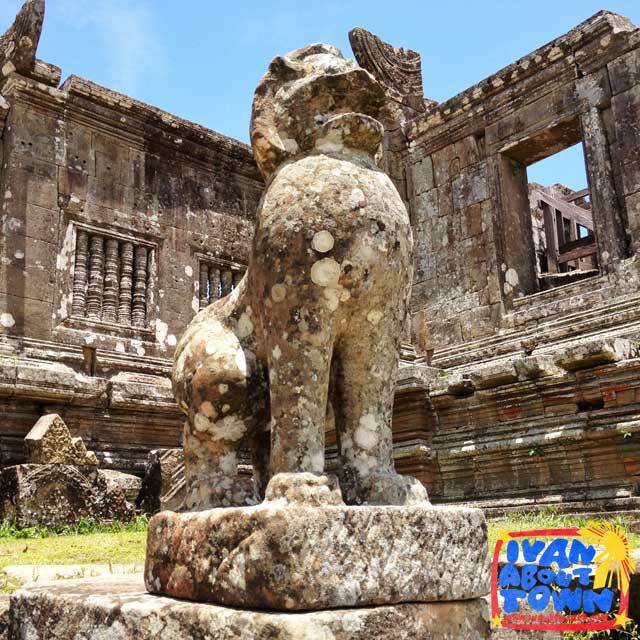 I was reminded of the philosophical concept of Tri Hita Karana which the subak system revolves around, the interaction between the spirit, man and nature. This egalitarian and democratic system of farming is the core of this inscription. 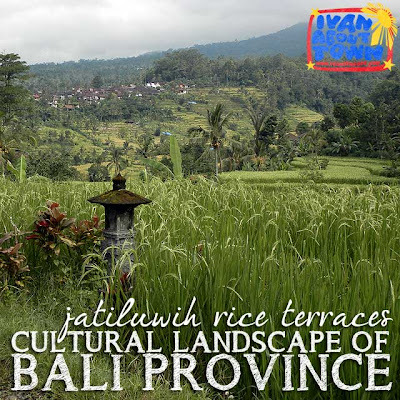 We should keep that in mind when we visit the Jatiluwih Rice Terraces. Why backpack when you can travel comfortably in Nepal for even less? 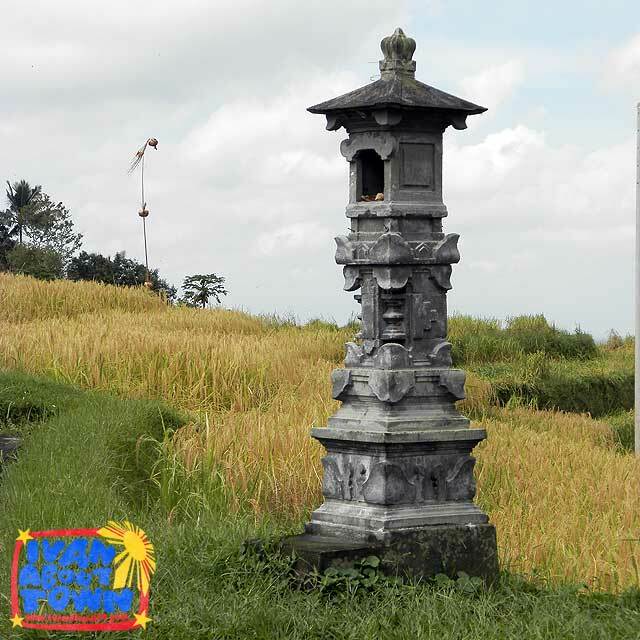 Join us on a tour to Nepal via Kuala Lumpur from August 21-28, 2013! And note that the dates include two holidays! 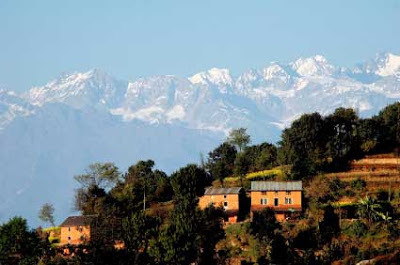 Our tour price of US$725 already includes twin/triple sharing hotel accommodation (including one night at Nagarkot Resort), all meals as stated, transfers and tours (guides, entrance fees and gratuities). 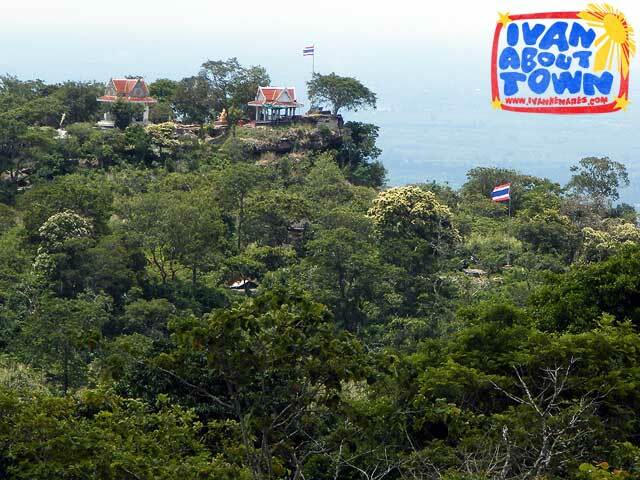 Note that lunch and dinner are included in the package as well as tips and gratuities. Please book your own flights on Cebu Pacific and AirAsia but coordinate with us first via tours@ivanhenares.com. Awake in the morning to the cold but stunningly spectacular sunrise over Nagarkot Hill. The first ray of the sun firing the peak glimmering red, slowly lighting the Himalaya range. You will see Mt. Everest in the east and Langtang and the Dhaulagiri Peak in the west. At Pokhara, free at leisure walk around the lake side bazaar for some delightful shopping bargains. Late afternoon boating at scenic Lake Fewa and visit Barahi Temple in the middle of the lake. Early morning, drive up to Sarangkot (1200m) sunrise view point for 30 minutes. After sunrise, drive back to Pokhara for breakfast. After breakfast, visit Tibetan Refugees’ Camp, Devi’s Fall and Mahadev Guptes War Cave. Late afternoon leisure walk in Thamel, a popular tourist district in Kathmandu Valley and a bustling bazaar which offers a glimpse of Nepal’s vibrant ethnic culture. 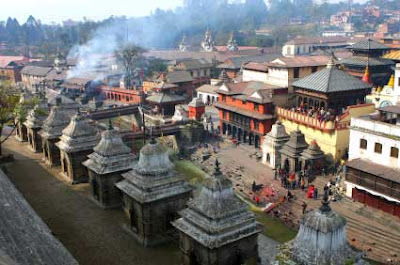 Visit Kathmandu Durbar Square, a UNESCO World Heritage Site. 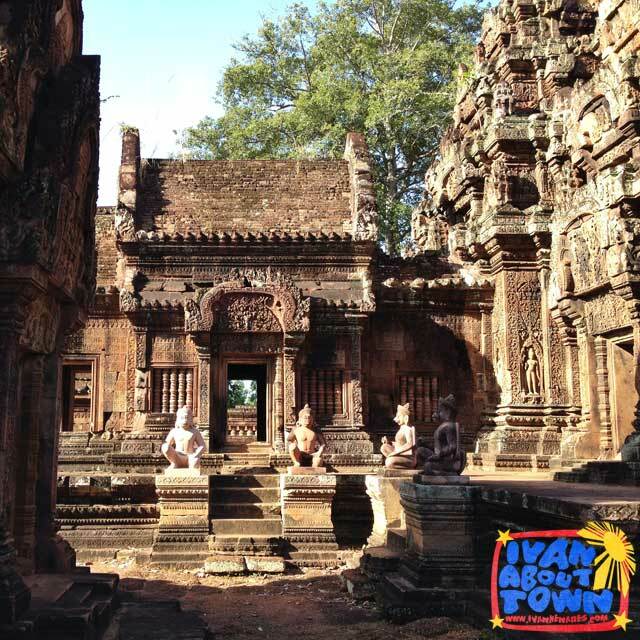 This complex of palaces, courtyards and temples like Hanumandhoka Palace, Kumari Ghar (Abode of the Living Goddess) and Taleju Temple. After that, visit Bouddhanath Stupa, one of the world’s largest stupas. 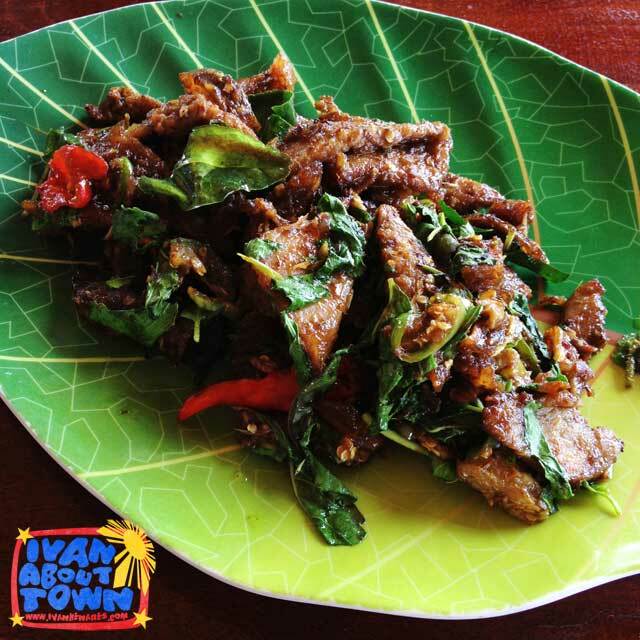 After lunch, explore Asan Tol, the colorful local market area and shopping. Traditional Nepalese cuisine with cultural performance for dinner. After breakfast, free time. Transfer to airport after early lunch. Dinner on flight. Please book your own meals when you purchase ticket. Package excludes international airfare, taxes and terminal fees, travel insurance, Nepal visa fees, other meals, beverages not included in meals and all personal expenses. We can arrange your travel insurance by request. 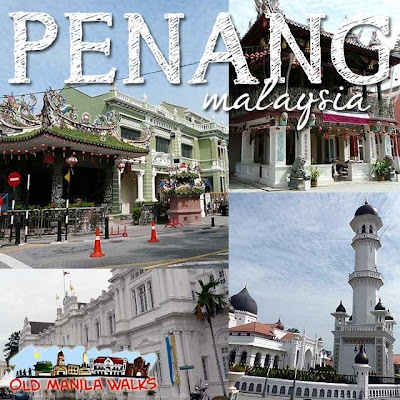 Book now for Penang, Malaysia tour with Old Manila Walks! From Manila to Malaysia! 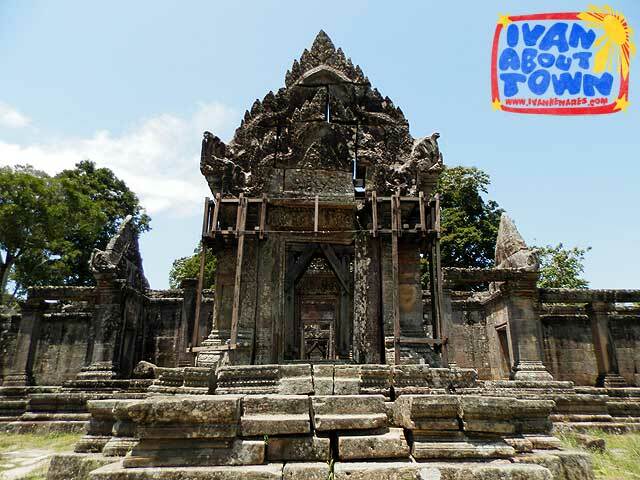 Experience culture, architecture and traditional multi-ethnic dining in Georgetown, Malaysia from July 4-8, 2013 with Ivan Man Dy. We’re in love with this northern city on Penang Island. And we like it so much that we are sharing what we love about this place to you. Old Manila Walks and EEI Global Holidays Corporation bring you our favorites in the UNESCO World Heritage City of Georgetown, especially its food! Best of all, our visit is timed on the weekend of the Georgetown Festival when the city's multi-ethnic communities: Chinese, Malay, Indian, Peranakan and more come out in full force to celebrate Penang's multicultural mix through the arts and performances. It's one big cultural fiesta! Join us as we immerse ourselves and eat our way to Malaysia's Pearl of the Orient! Penang Night Tour with dinner. First things first, chow time! Our tour begins by visiting the famous Gurney Drive Hawker Food Center to try some of the famous local Penang delicacies. lovely view of the city. Lunch then off to the airport. 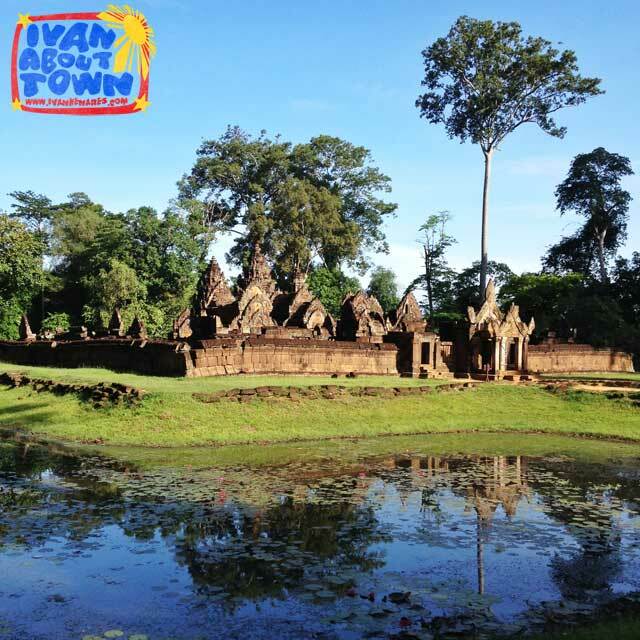 Tour cost is US$435.00/head (based on twin-sharing) inclusive of transport within Geogetown, guided tour, site entrances, and meals (as stated). E-mail fun@oldmanilawalks.com ASAP to book your slots!